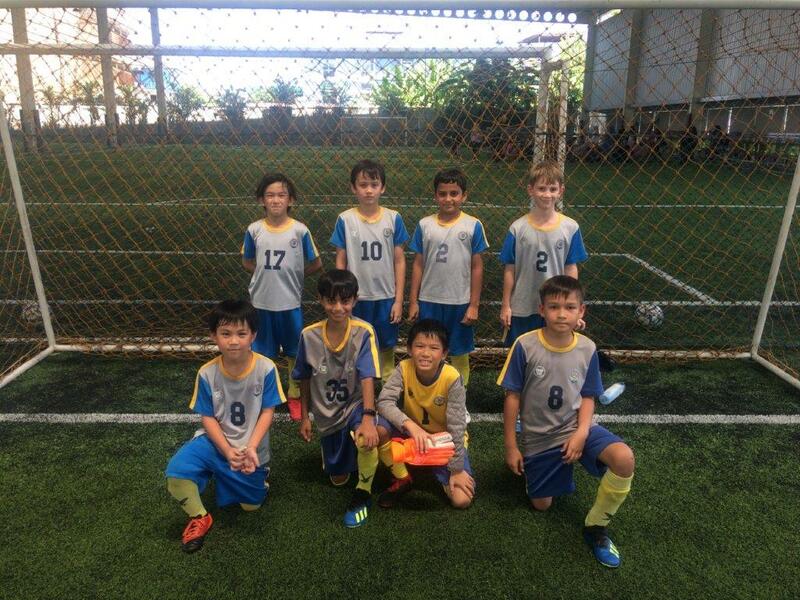 The U9 boys attended the second instalment of their TISAC football festival on Thursday 4th April and after an impressive display at the first festival, they started the day at the top of the league and with plenty of reasons to be optimistic about their chances of winning it. However, having two key players off sick seemed to be enough to unsettle the side and their afternoon didn’t quite have the triumphant conclusion that we were hoping for. In their first game of the afternoon, the Bulldogs lost 2-1 to Ascot. 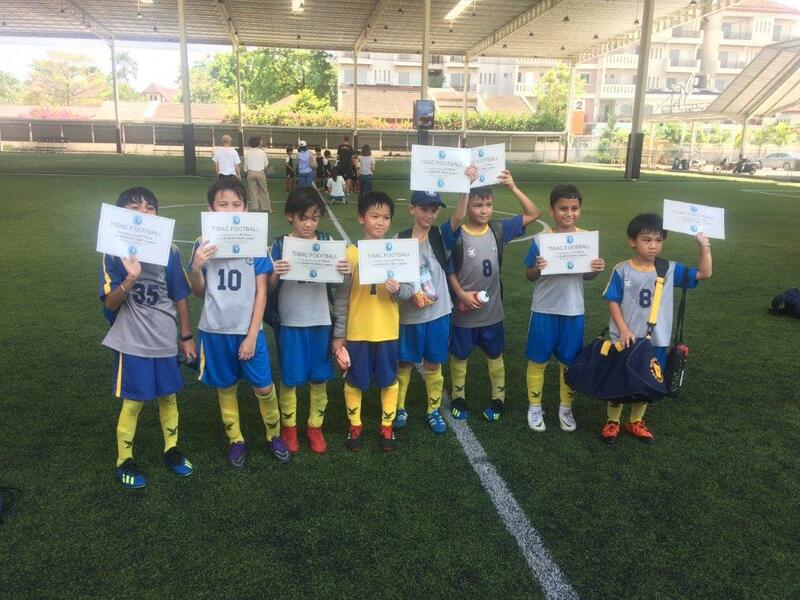 The highlight of the game was an excellent goal from young Haruta in Year 3 who came off the bench to make an immediate impact upon the game. Prep were 2-1 up against St Andrews 71 in their second game after a fantastic strike from Vivek followed by a deflection off Romeo’s gluteus maximus after a ferocious shot from Makam. However, despite some excellent saves from Milton, St Andrew’s ended up winning the game 3-2 with some good counter-attacking football. The final game of the afternoon was a 3-0 victory against Regents with goals from Romeo, Vishek and Mr Own Goal. The Bulldogs had to settle for 2nd place in the league. Whilst they will be disappointed to not follow up on the potential they showed at the first festival, the boys have developed a lot this year and have plenty of reasons to be proud of their exploits in the league. Well done!